How do you describe something so delicate so graceful and so bloody lovely? DJ. Known for their critically acclaimed instrumental group State River Widening Messrs Phelan & Sheppard are involved in numerous musical projects but this guise is undoubtedly our favourite. These recordings wrere drawn from a loose body of work recorded at intervals between 1996 and 2001. Like the fluid, melodic phrases of, say, Susumu Yokota (who has recently remixed one of David Sheppard's other projects, Ellis Island Sound), their first full-length release, O Little Stars, reflects intimate moods and scenes that flow together with a dreamy, early-dawn sunrise feel. We think it's the most beautiful record we've heard since Yokota's Sakura. 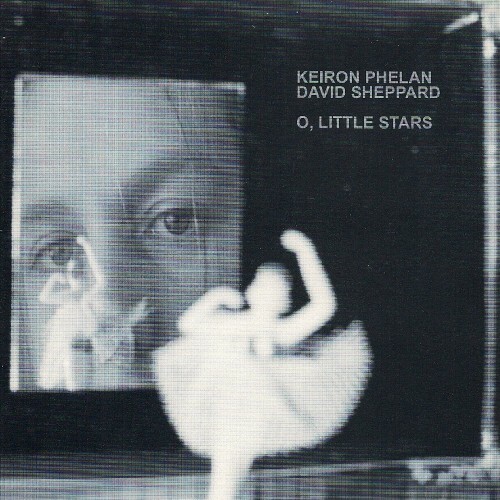 Eleven of the tracks on O, Little Stars were previously released on two limited edition vinyl EPs: Keiron Phelan/David Sheppard 1 & 2 (Rocket Girl). The final two songs have never been available before, and this is the first time any of the tracks have been available on CD. Sounds are sourced from analogue instruments such as electric piano, Hammond organ, flute and zither, the resonance of these instruments left untouched by any digital processing, allowing the music to breathe. Inspired by pre-digital electro/acoustic artists such as Cluster, Harmonia and Brian Eno, the minimalist Steve Reich even makes a personal appearance during 'Metropolitan Horse', his spoken words drawn from an interview Sheppard conducted with him in a Bonn hotel in 1996. "You might consider this the 'id' to the 'ego' of our other projects," Kieron and David muse loftily, as is their occasional wont. We say: it's gold-spun gossamer sounds for people who actually like music. You know who you are. David Sheppard is one-half of recent Heavenly signing Ellis Island Sound, and also accompanies Pete Astor in Matador recording artists The Wisdom Of Harry. He is currently recording with ex-Gastr del Sol singer-songwriter David Grubbs. 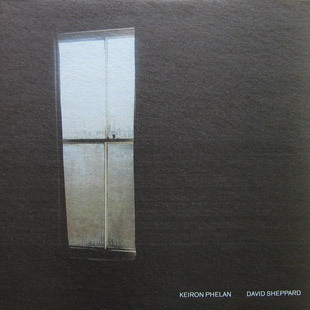 Keiron Phelan, erstwhile accompanist to The Sound's Adrian Borland, is involved in a project with State River Widening drummer Jon Steele and has a collaboration with Low in the pipeline. 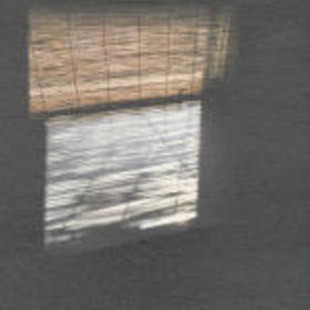 State River Widening's second album Early Music will be released on Rocket Girl in September 2002. Preceding it will be an Ellis Island Sound compilation on Heavenly. Confused? Don't be! Everything you really need to know is in the music.